The word Scopophobia is a combination of Greek word. The word Scopophobia is made up of two Greek words scopo and phobia. Scopo means to look at or examine and phobia means fear. Scopophobia can make patient look shy. It can also be called as the type of anxiety that can affect the body language and the mentality of the patient. 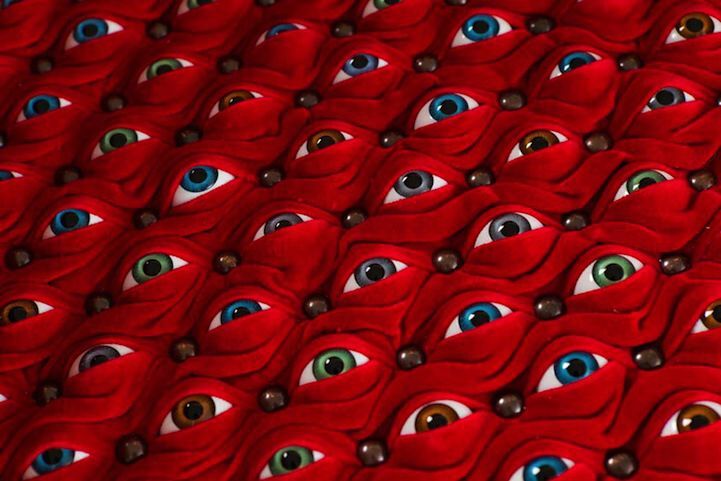 In simple words scopophobia is a fear of being stared at. Patients having the fear of being watched are not capable of having eye contact. One of the most important things is to note here is that patient cannot have the ability to communicate at all. Are you afraid of being watched or stared? If yes than probably you are suffering from scopophobia. There are various degrees of scopophobia and it depends upon the level of fear that the patient is having. The patient suffering from scopophobia should be treated immediately because it can cause serious psychiatric diseases as well. 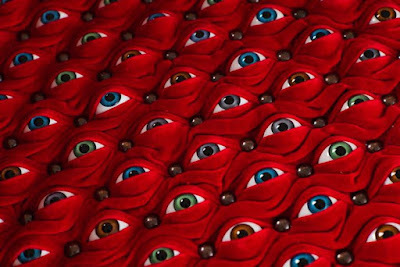 There are significant numbers of people in the society that are suffering from the scopophobia. The patient suffering from the diseases can have an immediate panic attack. The scopophobia can be called as a psychological problem that can get worse over the period of time. There are various reasons for this kind of problem. There are events in life that can trigger this type of phobia. Mostly it is found that the traumatic event does have a definite impact onto the patients suffering from the phobia. It is not mandatory that the patient gets suffered from the disease, in some of the cases these phobia’s are also genetic and can be because o the heredity issues. Scopophobia often gets at the earlier age and can get worse with the passage of time. Various scenarios during the life experiences can be one of the reasons as well. There are multiple ways of finding out that the patient is suffering from this particular phobia. Anxiety is one of the prime symptoms that a patient can have. But interestingly patient having the anxiety can show other symptoms as well. Muscles often get stressed whenever there is an anxiety disorder, other than that there might be some sort of the trembling issues as well. The patient having scopophobia can also feel dizziness but it can vary from patient to patient. Hyperventilation is a term that is associated with the patients suffering from scopophobia. The patients can have redness in the eyes along with the excess watering.What if the patient doesn’t get the treatment? Scopophobia can lead to various complicated issues if left untreated. The major impact can be seen in the daily routine life and matters; specifically personal life is the one that is deeply affected by the issue. A patient needs to overcome the fear of being stared at, it can be done with the help of medicine but obviously there are some side effects of the medicine as well. It should be understood that the phobia’s are not to be treated with the help of medicines. There are other ways that can help get the treatment to the patients, likewise counseling and hypnotherapy are the prominent ones. Treatment of scopophobia includes combination of therapies and medications as well. Therapies used to treat scopophobia include psycho-social therapy, behavioral therapy, exposure therapy while medicines might be used during initial stages of treatment to stabilize the mental condition of patient. Later on, combination of therapies are enough for the scopophobia treatment.